Hey loves and happy summer! 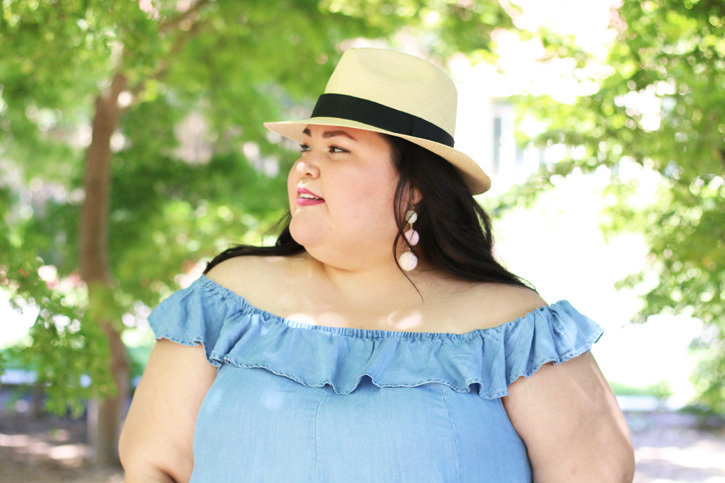 Now that it’s officially summertime, I want to share with you my go-to pieces for a simple summer outfit. Whether you're sporting this casual-chic look on a weekday or a weekend out of town, you will love its ease, comfort, and effortless style. All you need is a flowy dress, sandals, and statement accessories. I prefer a flowy or relaxed dress, but you can totally wear a bodycon dress — do you, boo! Also wear lightweight fabrics to survive the summer heat. Think chambray, chiffon, linen, jersey, challis, and gauze. 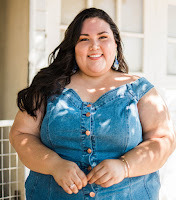 Off the shoulder necklines, racerbacks, and distressed details help your body stay cool, too. Once you’ve found the perfect dress, jazz it up with accessories and sandals. Pair with a straw hat and colorful baubles. The bolder the accessory, the better. The same goes for sandals. Wear embellished slides or even slip-on sneakers for extra comfort. And that’s it! An easy formula for a simple outfit that will never go out of style. This dress was made for you! 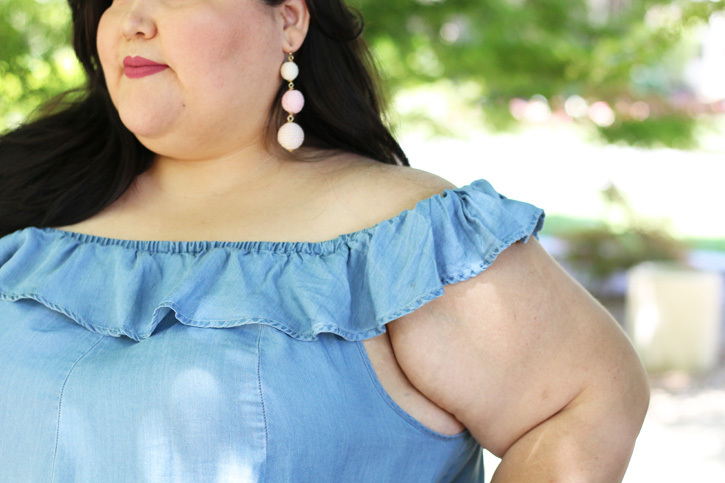 Chambray perfection! Let me tell you, I love me a good denim dress. You can never go wrong with it! Yass! Love me some off the shoulder. This dress is a need not a want! Most of my summer wardrobe is off the shoulder and I'm soo happy about it. Lol!!! I love the look! !